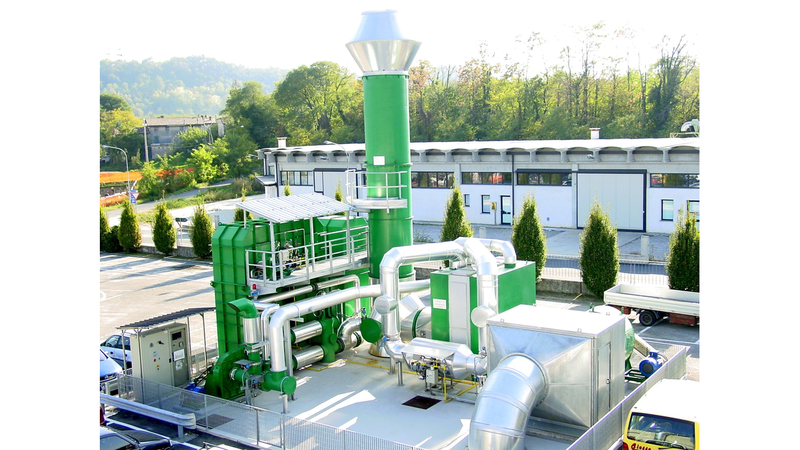 Airprotech is a company specialized in the design, the construction and the supply of turnkey plants for the purification of polluting gas emissions, based on reliable and modern technologies, deriving from the experience applied to different product sectors. A comprehensive management of the activities, the care for needs, the continuity of relationships and the care for management costs are priority elements in the relationship with our customers. The global presence, the large experience in the different application fields and the high quality of the systems ranks Airprotech as one of the market leaders in the purification systems for VOCs volatile organic compounds and VICs volatile inorganic compounds.